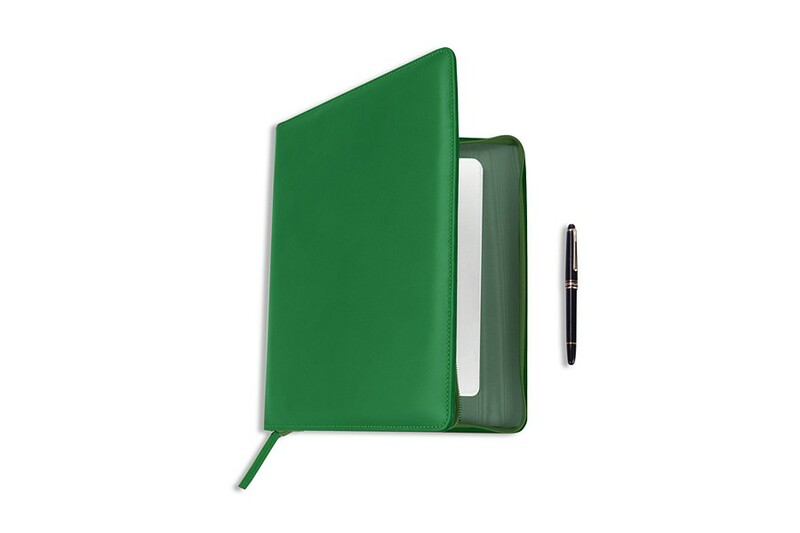 Discover this very practical compendium that can contain your A5-format notebook as well as your Hi-Tech essentials. 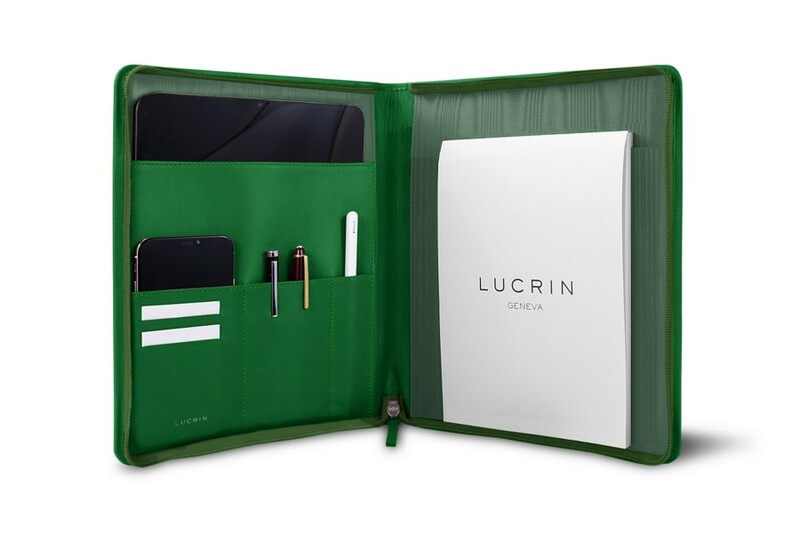 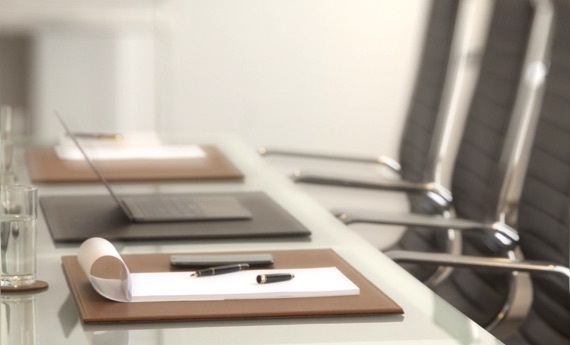 This authentic leather portfolio folder case has a secure zip closure and can contain any iPad tablets up to the 11-inch format, along with your smartphone, earphones, pens, pencils and some business cards. 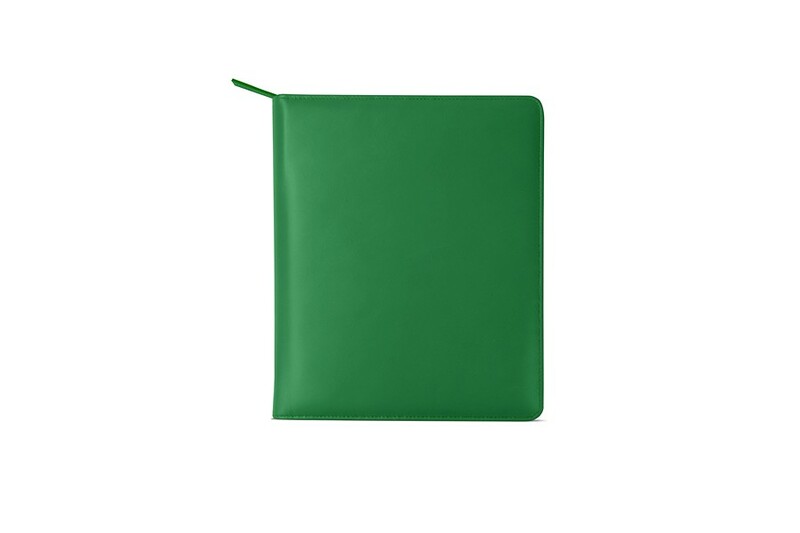 This iPad Folio Case can be customized in a grand choice of leathers and colors, for example, with a unique engraving.